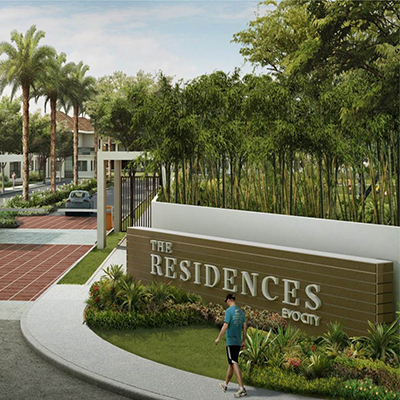 At Riomonte, Ayala Land Premiere’s newest residential development in NUVALI, five pocket neighborhoods create one bountiful community, woven together by a network of green belts and perimeter parks. Riomonte presents a verdant expanse for connections between family and community to blossom. It presents vast possibilities for evergreen moments and encounters. Riomonte’s location of amenity core allows for easy access among its residents. In the east is the active zone and the social zone in the west. Parks and playing fields abound as well. 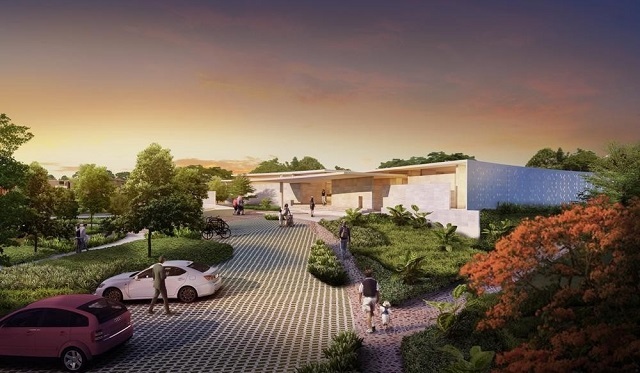 The Main Park is dedicated to social gatherings and spirited activities, while a 1.5-km long Ridge Park covering 4.5-hectares of tropical verdure encourages communing with nature. 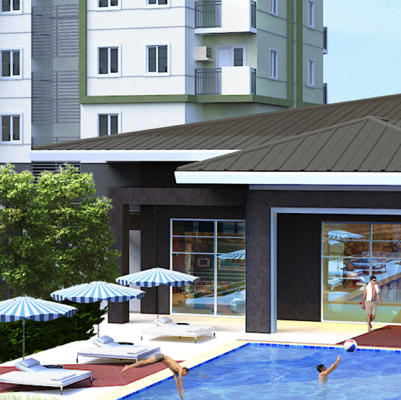 Residents can also enjoy various activities at the social zone that includes the social hall, lounge area and indoor play area, or active zone for evergreen experiences and encounters at the fitness gym, swimming pool and multipurpose court.